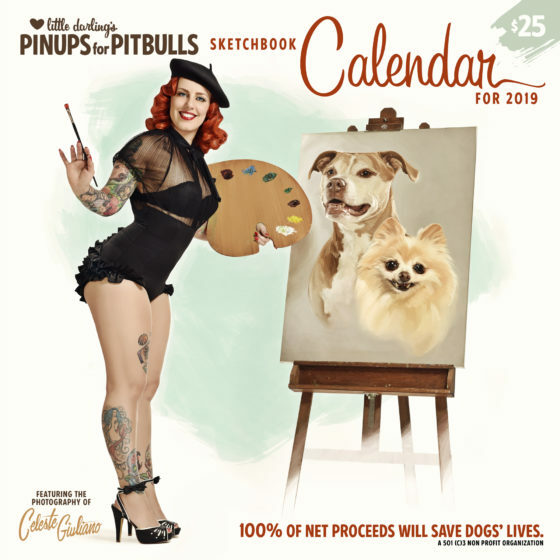 ORDER your 2019 Pinups for Pitbulls Calendar today! Our calendars sell out each year. 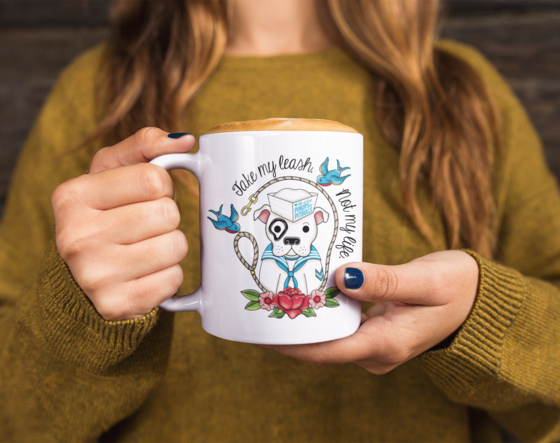 Do not miss your chance to get your paws on this one! Photos shot exclusively by Celeste Giuliano Photography for Pinups for Pitbulls, Inc.
We Have a NEW Web Store! 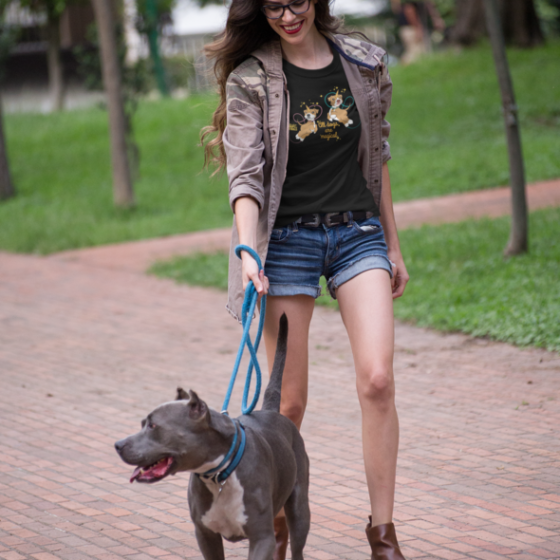 Now you can get all kinds of amazing housewares, accessories, and gear from Pinups for Pitbulls, Inc. Visit our new web store today to check out all of the amazing new items such as: backpacks, zip pouches, journals, shower curtains, blankets, phone cases, and so much more! ALL purchases support our non profit mission. Our Founder's Master's Thesis Has Been Published! Download your free copy! 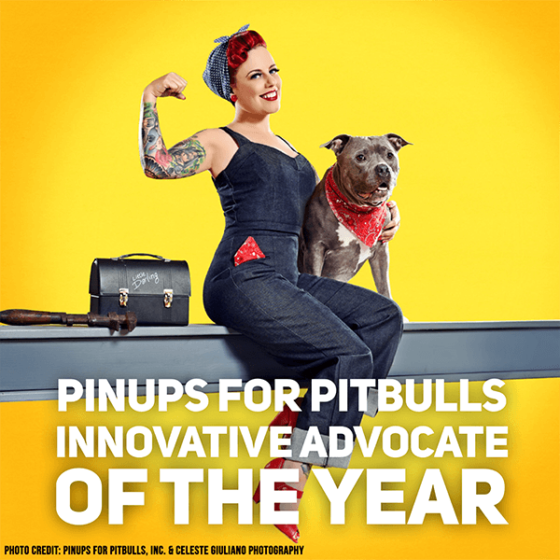 Pinups for Pitbulls Innovative Advocate of the Year Award: Nominate Your Favorite! Our founder, Deirdre ‘Little Darling’ Franklin will be co-hosting the World Dog Expo award ceremony with Shorty Rossi (Pit Boss). Pinups for Pitbulls, Inc. has it’s own award category this year! Nominate an innovative advocate for a chance to win this incredible title! Do you know someone or an organization that is innovative in advocating for the voiceless? 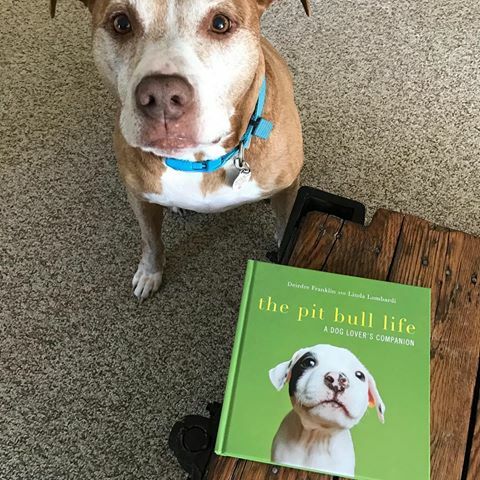 Have they found a creative and fun way to help dogs in need? We are looking for someone or an organization that goes above and beyond when trying to make a change for the abused and homeless dogs. They have come up with a unique and different way to make a change. Nominate them today using the link below! Nominate an Amazing Advocate Here!